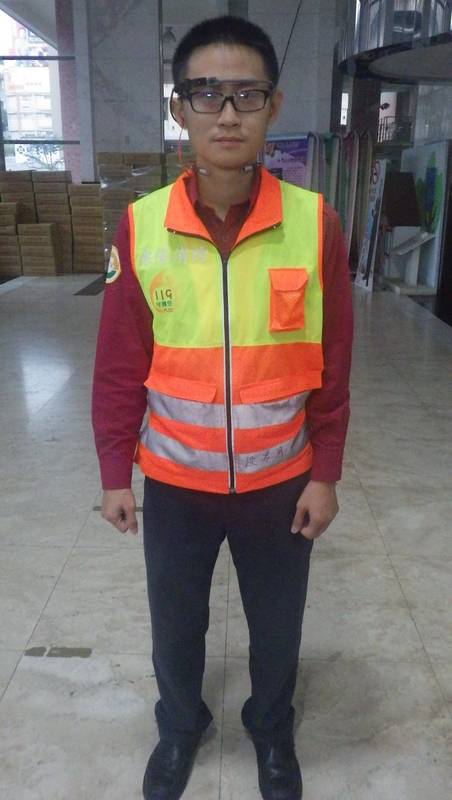 JORJIN Technologies Inc.; Peer Giant System Inc.
Our Emergency Medical Service System is the first ever case to combine and smart wearable devices (smart glasses) and wireless Vital Signs body monitor in our country. 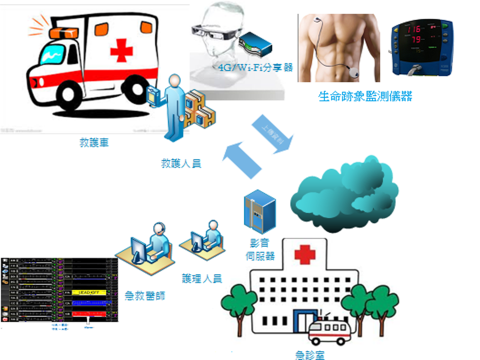 In this innovative system, through the Internet of things technology and cloud technology, we can effectively connect EMT (Emergency Medical Technician), 119 service center and medical institutions, and establish a emergency cloud data transmission platform. We expect that after the introduction of this system, due to better communication and on-site technical guidance from medical professionals, we can improve the emergency medical service efficiency, increase the prognosis and survival rate of patients and reduce follow-up medical costs and social costs. And by using the cloud big data collected from this system, we can further improve our future policy and decision making. (1) In the public: To enhance the efficiency of emergency medical service both in pre-hospital care and hospital care, and to improve patient survival rate and a better prognosis. (2) In the Government: The Command Center and the responsible medical doctors can get access to the on-site audio and video information in real time and can give immediate support and guidance. The will dramatically improve the interaction, communication among all parties and a better management control. Through the big data analysis, future fire service policy and decision making can be further improved. (3) In the manufacturers: through R & D and technology innovation, the manufacturers can increase business value and entrepreneurial opportunities.